Today I used my new Dyson Supersonic Hair Dryer for the first time, and I LOVE IT!!! Not only did it take just over 5 minutes to dry my thick hair, but it also left it less frizzy than my normal dryer. 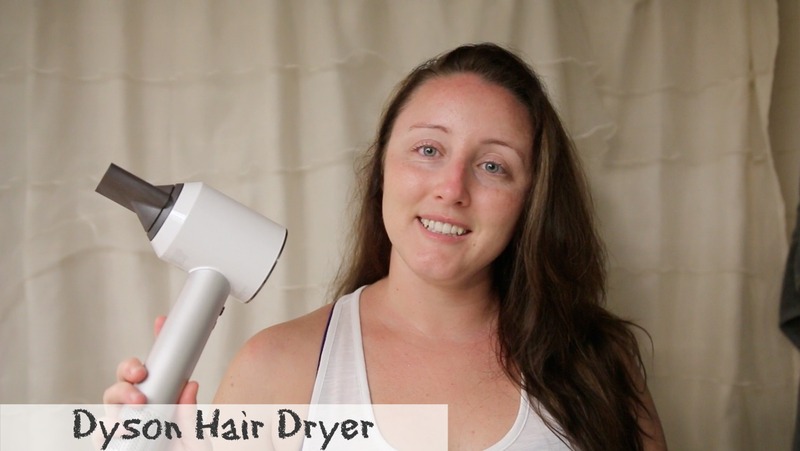 I didn’t use any product in my hair before drying it, as I wanted to see the natural effect from this dryer, and I’m so glad I did, I’m completely convinced everyone should own one of these. The attachments are going to take a little bit of getting used to for me, as my current dryer didn’t have attachment capabilities, but I can see how they do help to smooth and add more volume. My first impression video is here, as well as today’s Daily Vlog, sending you all the digital hugs and kisses!